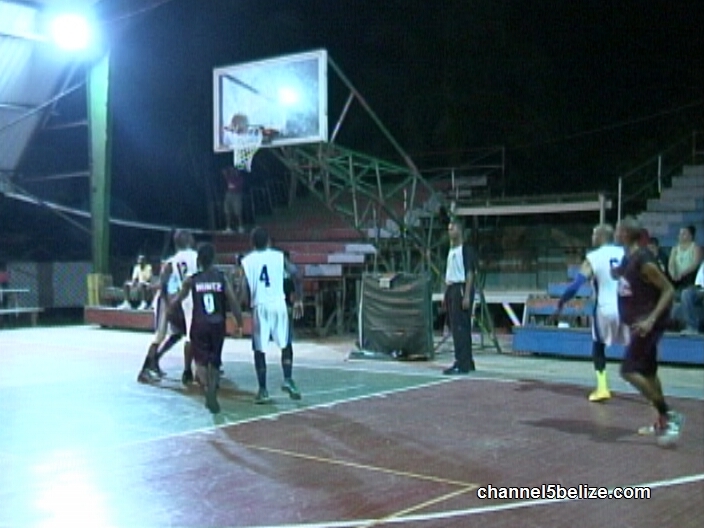 It was a heroic effort mounted by Belize Bank Airport Friday night to crush Complex 76-61 and force the 3 game firms division basketball championship into a final game III Saturday night. Thus it was no surprise when Complex came out roaring in game III as Wilford Richards goes lefty for 2 of his 13 gane points. Tarique Gabb was the man for the Bank Airport combination as he answers here off the breakaway and would strike for the game high of 18 points – and at the end of the 1st quarter, its Airports up 16 to 12. Complex makes a run in the 2nd; Cassian “the Russian” Flowers goes baseline and strikes for 2 of his 13 points. The Russian seems to be everywhere in the 2nd and here he delivers the put back to give Complex a 2 pt lead. 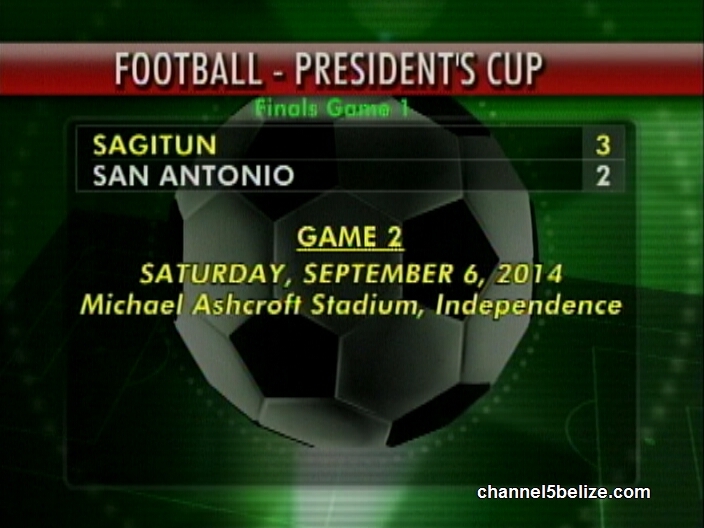 Tarique Gabb remains the stand out for Belize Bank as he handles this assist from Myron Flowers for 2 more points. And then this bucket by Cassian Flowers gives Complex a 24-23 lead at the half. In the 3rd, Tarique Gabb turns provider as Chris McGann uses 2 tries to sink 2 of his 13 points. Marshall Nunez then benefits from this missed shot from Roman Williams to hit 2 of 11 points. Nunez deals Roman Williams who sinks the triple and would finish with 9 points. Rhetton Belisle from the corner hits the baseline jumper and at the end Complex is up by 10. 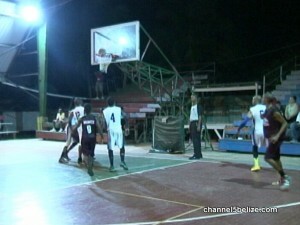 In the 4th, Wilford Richards keeps Complex ahead with this jumper in traffic. Complex goes on to post the 61-54 big win in game III to take the title and we say congratulations. In billiards news, Element of Belize City beat Las Palmas challengers of Punta Gorda twice to emerge as champion in the Belikin 8 Ball Tournament hosted at Hode’s Place at San Ignacio. Wayne Wilshire of Element took home the MVP award in the finals while Devon Parham of Challengers was voted MVP for regular season play. In football news, Belize National A Team begin play in the UNCAF Copa Centro Americana Tournament this Wednesday, September third at Washington DC against Honduras. 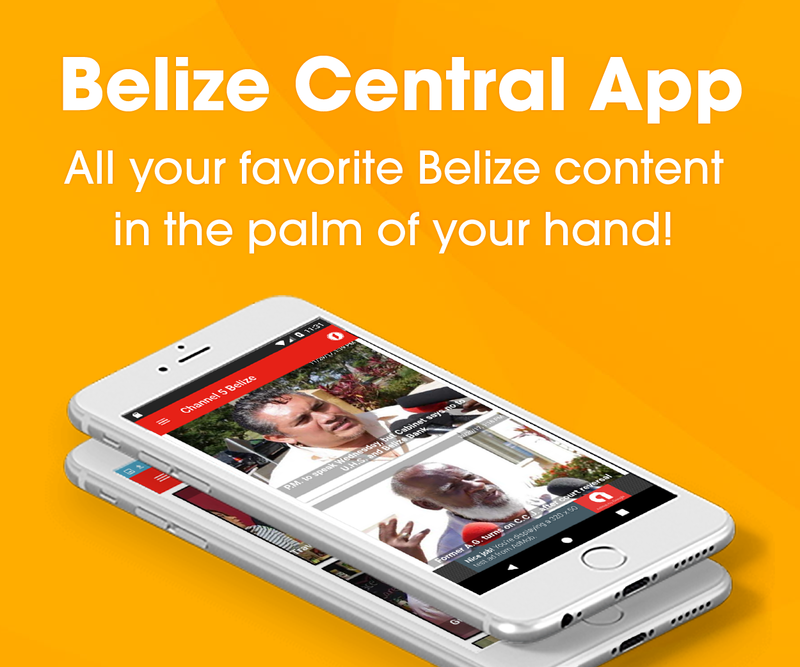 On the 7th, Belize faces Guatemala at Dallas TX and on the 10th; Belize goes up against El Salvador at Houston Texas. 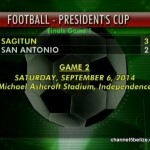 Checking in on the President Championship series, Sagitun edge San Antonio 3-2 at the Ricalde Stadium yesterday in game I while game II is scheduled for Saturday, September 6th at the Michael Ashcroft Stadium. 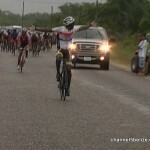 In cycling news, 2012 Cross Country Champion Giovanni Choto of C Ray poses for the camera as he relegate Marlon Castillo of Telemedia to place 2nd place, taking the 65 mile race in the 8th Annual Kulture Tour. Leroy Cassasola of Telemedia then edges out Smart’s Henry Moreira for 3rd place while Darnell Barrow of Smart rounds out the top 5. 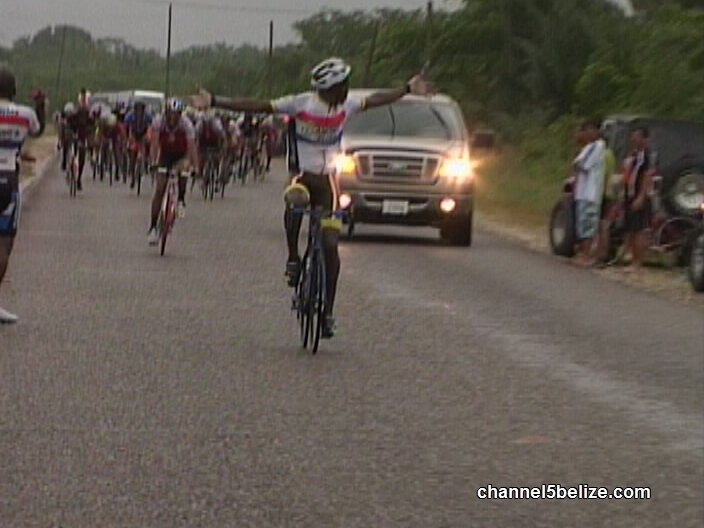 In the AB and Junior 50 mile race, Shelton Graham of Santino’s takes top honors with Eric Burn of Scotia Bank 2nd, Robert Mariano of Digicel finished 3rd while Barney brown and Ray Cattouse finished 4th and 5th respectively. Manuel Esquiliano of Truckers Posse took top honors in the C Class with Frank Ferguson of Santino’s and Perera of Stationery House/Media taking 2nd and 3rd respectively. Dorian Anderson won the TYouth race with Kadeem Pinelo of Santino’s 2nd and Patrick Williams of Smart pulled up 3rd. Finally folks, the 15th Lionman Triathlon was staged out at Sandlighters Promenade yesterday and the opening 1500 meters swim boiled down to a duel between the 2 swimmers. Kirk Borland edged out Eric Davis with both clocked at 26 minutes. Junior athlete, Jordan Santos was the 3rd out of the swim in 27 minutes while his brother Brandon Santos came out 4th in 27:39. Anton Kiona swam into 5th place. Defending 6-time female champion was 7th out of the water beating the defending male champion, Kent Gabourel, who emerged 8th out of the Caribbean Sea. Nevertheless, at the end of the 40 kilometer bike ride and the 10 km run, it’s Kent Gabourel repeating as overall male champion in 2014 with a total time of 2 hours 19 minutes and 3 seconds. Kenroy Galadden settled for 2nd in 2:26:55. Ahmad Figueroa took 3rd in 2:27:35; Karl Boarland 4th in 2:28:02 and Jody Williams rounds out the top 5 in 2:34:36. On the female side, Shalini Zabaneh won her 7th championship; Keirah Eiley had to settle for 2nd. Brandon Santos edged out his brother Jordan Santos for the junior title. Ian McField won the Masters Class with Richard Lewis 2nd. Meanwhile, the Coast Guard consisting of Alma Pinelo, Joel Borland and James McFoy won the Team Relay with Team Sagitun taking 2nd.